Last Word on the Oscars – James Cameron Really Screwed Up! 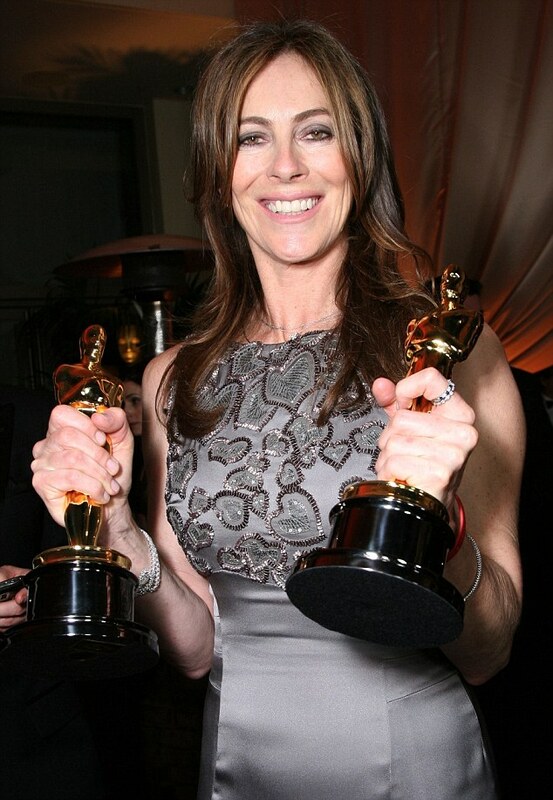 This entry was posted in Misc and tagged james cameron, james cameron's ex-wife, kathryn bigelow, kathryn bigelow is hot, oscars, why did james cameron leave kathryn bigelow. Bookmark the permalink.